Disk Drill is a popular macOS utility that can recover data. 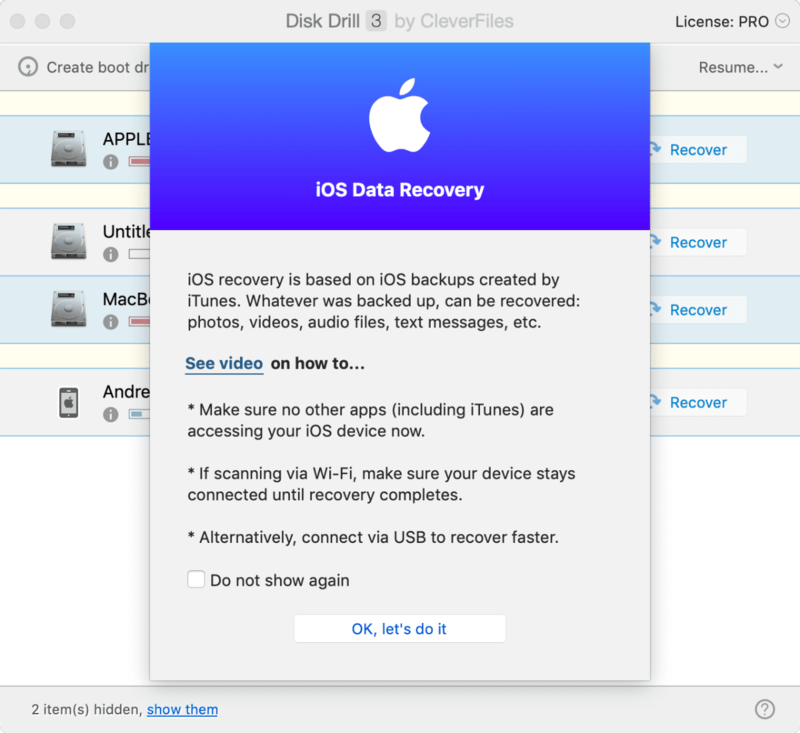 And with Disk Drill 3 you can also use it to recover iOS data. Here's how.